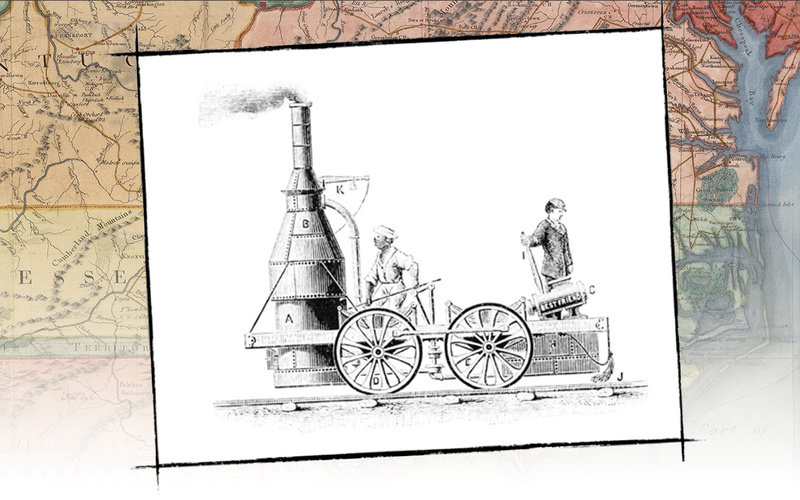 On Christmas day of 1830, the Carolinas unwrapped a bright, shiny toy: a steam-powered railroad. On that day, the little steam engine Best Friend of Charleston chugged out of Charleston, South Carolina on a six mile inaugural run. Passengers on the first run of Best Friend of Charleston were thrilled and amazed. The one hundred and forty-one persons flew on the wings of wind at the speed of fifteen to twenty-five miles per hour, annihilating time and space…leaving all the world behind. On the return we reached Sans-Souci in quick and double quick time, stopped to take up a recruiting party-darted forth like a live rocket, scattering sparks and flames on either side-passed over three salt creeks hop, step and jump, and landed us all safe at the Lines before any of us had time to determine whether or not it was prudent to be scared. The Locomotive Engine runs every day for passengers at half past 4 P.M. Parties wishing it at any other hour can be accommodated by applying to the Engineer. Behind the thrill of a ride on the new railroad lay a trade war with economic rival Savannah. By 1821, Charleston, South Carolina realized is was not recovering from the panic (economic recession) of 1819 as quickly as was its major commercial rival, Savannah, Georgia. Charleston determined to gain ground in this long-running trade war by encouraging cotton farmers in the interior, including those in the North Carolina piedmont, to send their products by rail to the port of Charleston rather than by river boat to Savannah. To accomplish this goal, the legislature chartered the South Carolina Canal and Railroad Company. The company considered, but rejected, the prospect of digging canals. Instead, they constructed a rail line connecting Charleston and the upland town of Hamburg, South Carolina, just across the Savannah River from Augusta, Georgia. From its first days, the rail line has most often been referred to by the unofficial, but descriptive, name The Charleston & Hamburg Railroad. In addition to America's first scheduled passenger service, the Charleston & Hamburg Railroad claimed other distinctions. 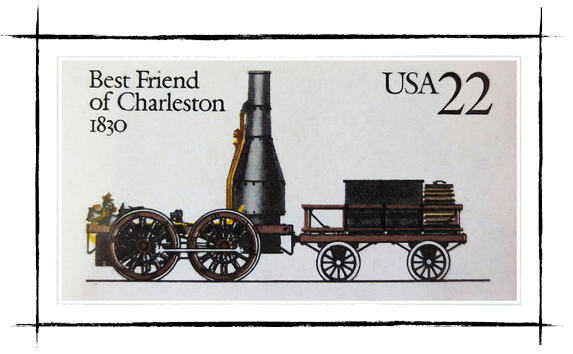 Best Friend of Charleston, built at West Point Foundry Works in New York State, was the first railroad engine built in the United States for use on a domestic rail line. Most engines in early American rail were imported from England, which had industrial expertise and capability far beyond that of its former colonies. And eventually, the Charleston & Hamburg Railroad would be the longest railroad in the world, stretching 136 miles, entirely on elevated track. 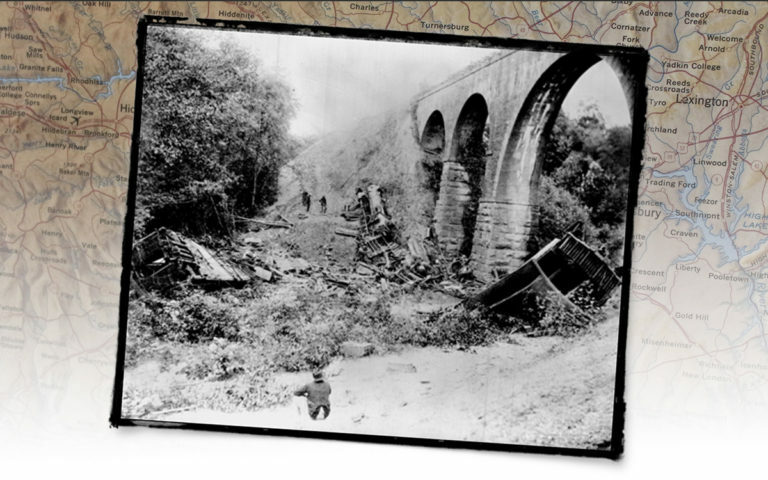 Early fears of railroad travel centered around the health effects of excessive – some would say unnatural – speed. Very quickly, passenger anxiety shifted from unhealthy speed to lethal boiler explosions. When a subsequent explosion on the Charleston & Hamburg injured passengers in the first car behind the engine, the company took action. After rebuilding the locomotive, they interposed between boiler and passenger a flat car stacked with cotton bales. At some point, worried that the cotton bales were still not enough protection for paying customers, they added a flat car with a group of black musicians. This might have been the worst gig in the world: trying to play music while riding backwards on a lurching, open rail car, showered by soot and sparks from the smokestack, waiting for the boiler behind you to explode. For a detailed account of the economic forces behind the Charleston & Hamburg Railroad and of the engineering required to build the line, see Ulrich Bonnell Phillips’ 1908 book A History of Transportation in the Eastern Cotton Belt to 1860. 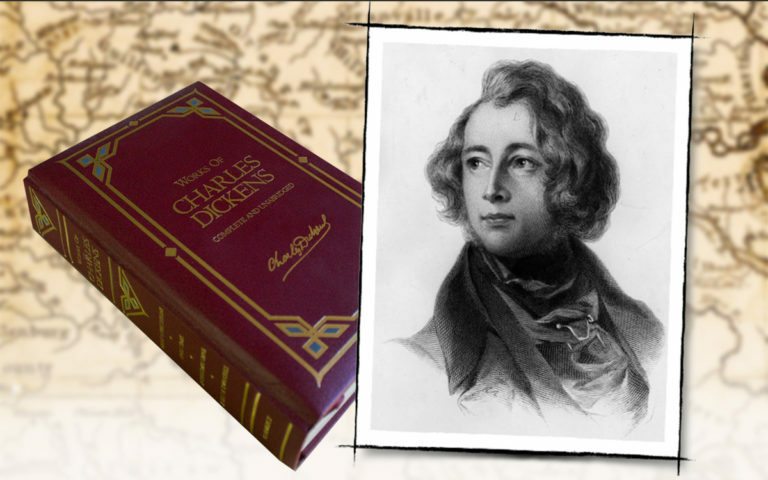 Use the link to read the book online.